Tonic Remedies firmly believes the mind and body work in concert and one cannot function properly when the other is out of balance. 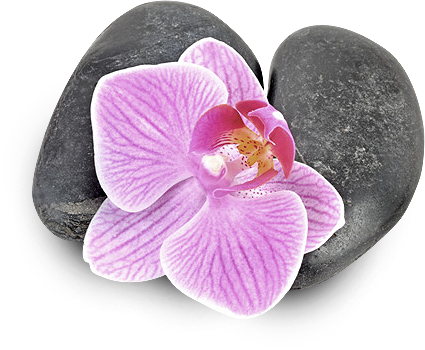 We aim to relax the mind to create optimal conditions for physical well-being. By maintaining peaceful and supportive surroundings, along with the utilization of multiple nurturing massage bodywork modalities, tools, session enhancements and our first rate professionals, we create a great opportunity for mind/body relaxation and wellness for all our guests, travelers, and neighbors in our community. Jessica comes to Tonic Remedies with a 20-year background in hospitality including spa management, customer service and team development experience. She is responsible for promoting the well-being of our guests by facilitating an environment of relaxation and wellness for the body and the mind. When determining the needs of clients at Tonic Remedies, Jessica carefully considers the needs of guests, who require flexibility, personalization and privacy. She received her Bachelor’s of hospitality and business management from The International Academy of Design and Technology in Tampa, FL, while flourishing and growing in the communications and performance field. Previously she was spa coordinator and concierge at Tahitian Inn/Serenity Spa located in Tampa Florida. We invite you to visit all our unique Rhea Hospitality properties. © Copyright Tonic Remedies. All Rights Reserved.